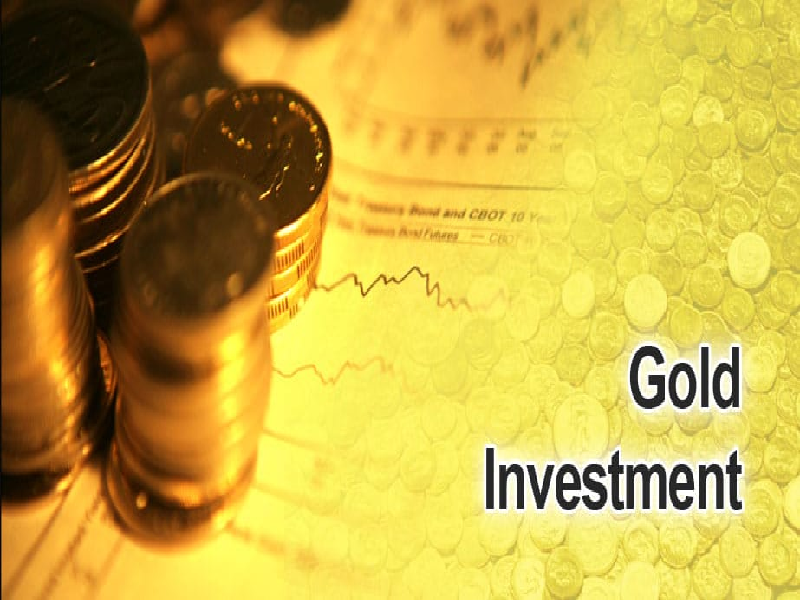 As a safe haven, gold is supposed to be a place where investors can turn too when things become financially unstable. However, with it being in the middle of a trade war, the precious metal is 10% lower than it’s high for 2018. What’s the reason for the drop in price? A strong US dollar is to blame. The Federal Reserve has given the value of the currency a lift due to interest rate hikes. The reason a strong dollar is not good when it comes to gold is that it raises the expense of the metal for investors worldwide. During their policy meeting next week, it is not expected of The Fed to raise interest rates. However, investors will be keeping their eye on statements from the central bank. Even more so after President Donald Trumps critiques over rate-hiking policies from the Fed. According to the chief market analyst with Think Markets UK, Naeem Aslam, there could possibly be two more rate increases this year. That is if the Fed continues to show that they are confident in the U.S.’s economy. The chief market strategist with Asbury Research, John Kosar, believes that gold will continue to decline over the year. In a report, he notes that those who invest in gold should continue to resist the urge to purchase gold. He believes that the drop in gold ETFs over the last couple of weeks proves that gold is no longer a safe haven as of now. When it comes to gold, it is what some consider to be a “fear” trade. Being a fear trade means that some investors flock to precious metal when all other options are mute. However, even with gold being as low as it is, investors are still purchasing the precious metal.